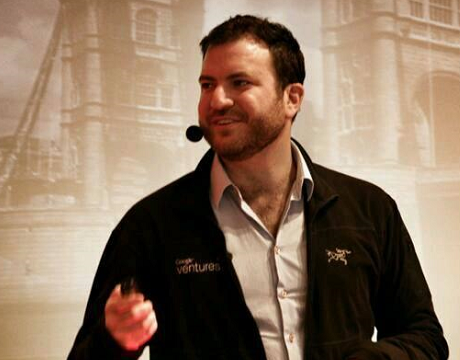 Eze Vidra quit his position as investment partner in Google Ventures, just a couple of weeks after the company discontinued its investment arm in and for Europe. It must be noted that Mr. Vidra, who launched Google Shopping in Spain and other commerce products in a number of European markets, had established Google Campus in London. At the same time he helped set up Google Ventures in Europe and led its $60 million investment in music publishing and rights firm Kobalt. 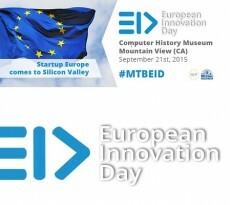 Greek Laros and Yodiwo participate at SEC2SV European Innovation Day!